The College Diabetes Network is out with something new. 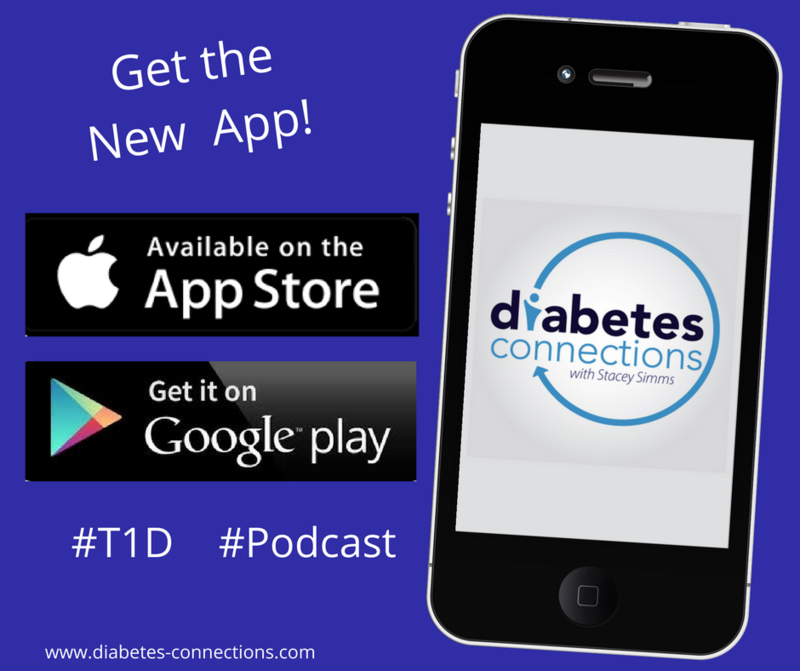 Find out about You’ve Got This: A Guide for Newly Diagnosed Young Adults with Type 1 Diabetes.” Stacey speaks to Deja Gibson and Andy Zieger about why something like this is needed. Plus, Beyond Type 1 celebrates Dr. Frederick Banting’s birthday. Sign a card and help others in need. 4:15 Bike Beyond the Documentary & Beyond Type 1 celebrates Dr. Banting’s Birthday.